While we are best known for our prompt, high-quality fuel delivery here at McLaughlin Oil & Propane, we also offer complete home and business air conditioning services! This is just one of the ways we’ve enhanced our service offerings to suit your energy needs all year long. Just like maintaining your oil-fired heating system or gas-fired heating system for the colder months, it’s important to schedule routine service for your air conditioning equipment ahead of each summer, as well. 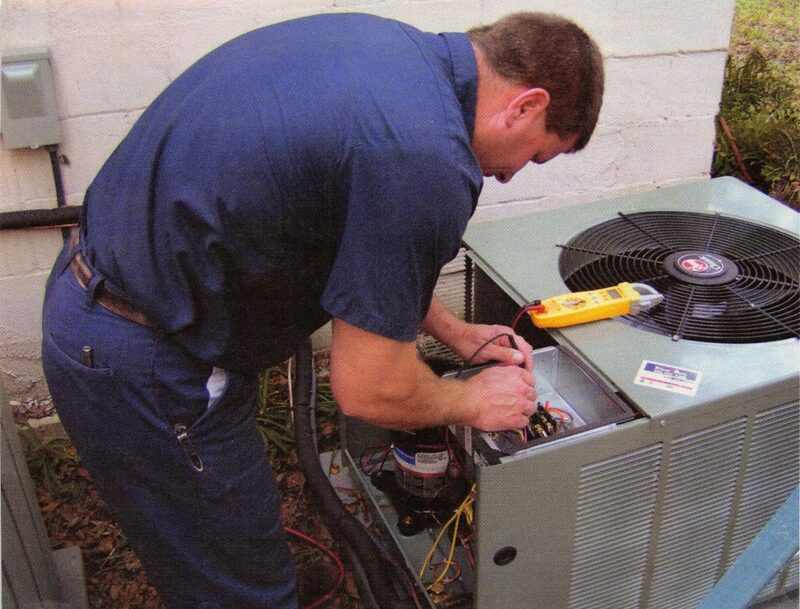 In addition to cooling system tune-ups, we offer repairs and complete A/C system installations. There’s nothing worse than cranking up your A/C on a hot summer day and feeling warm air blowing out of your vents. If your A/C system isn’t functioning properly, give us a call right away and our experienced technicians will be out to get your system back up and cooling your home as soon as possible. A broken A/C system during the dog days of summer is not only uncomfortable, but it can be dangerous as well. If you’re in need of emergency repair service, we’re available 24/7 to our customers and we’ll be happy to come out promptly to assist you. If you require emergency service, please call us immediately at (814) 944-4325. Does your air conditioner need a tune-up or repair? Fill out our online request form to schedule prompt service.